SKU: 010360-011R. 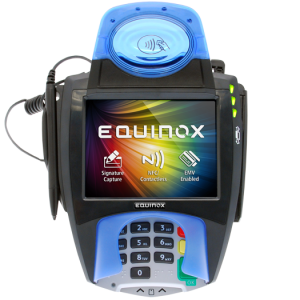 Category: Equinox. 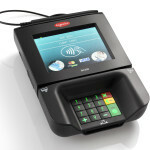 Tag: Signature Capture Terminal. 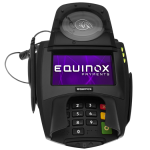 Equinox Payments’ L5300 is the next generation of high performance flexible payment systems that offer “future proof” features to protect your investment. 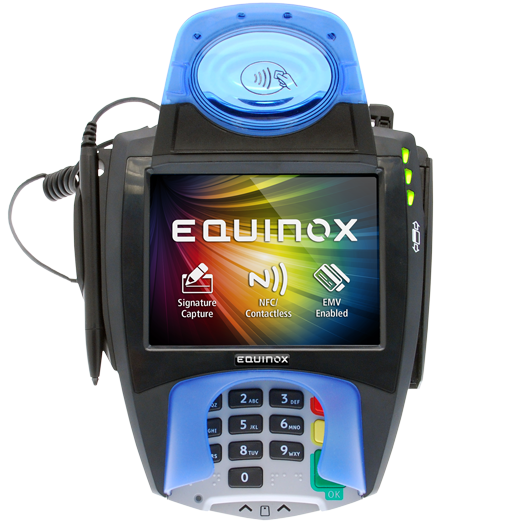 This sleek, customer-facing multimedia payment terminal features a large, high-resolution screen made especially for merchants that want to give their customers the richest, most interactive user experience available.